Drivers in Fairfax looking for a new compact SUV have a lot of options this year. 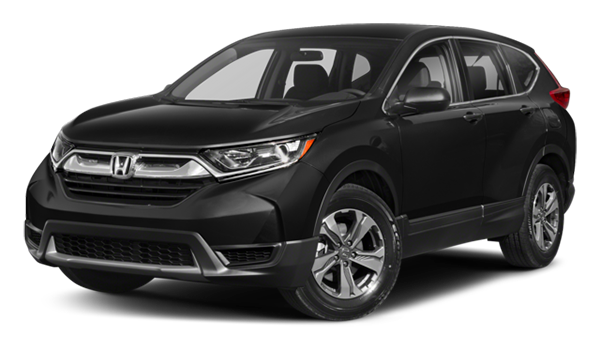 There are many popular models to choose from, but the 2018 Volkswagen Tiguan vs. 2018 Honda CR-V is the matchup you’ll want to explore before committing to your new vehicle. 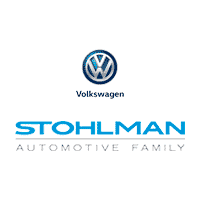 Take a look at the features, interiors, and performance features of these family-friendly SUVs before you visit Stohlman Volkswagen to take a test drive! While both vehicles come well-equipped with plenty of modern technology and safety features, the 2018 Volkswagen Tiguan offers an available Overhead View Camera (Area View) System that helps Alexandria area drivers see what’s happening around them. Another major differentiator between the two vehicles is the manufacturer’s warranty. The 2018 Tiguan comes with a 6-Year/72,000 mile warranty while the 2018 CR-V warranty is 3-Years/32,000 miles. The Tiguan and the CR-V both have a lot to offer drivers looking for a new compact SUV, however, there are a few more key differences to consider before buying. 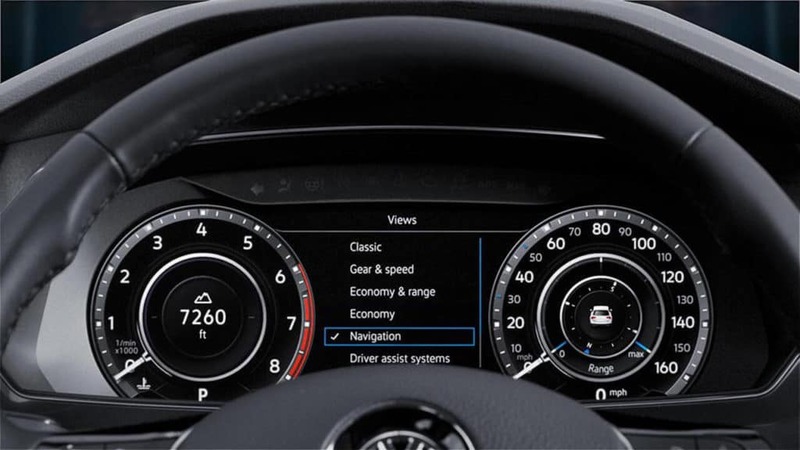 The Tiguan offers a 6.5-inch touch screen, Bluetooth, Apple CarPlay, Android Auto, a USB port, and a six speaker audio system. 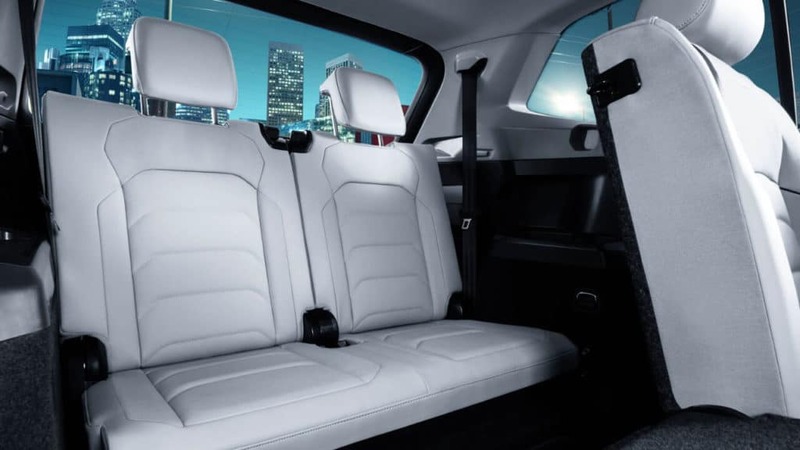 For convenient, easy access to the cargo space, the Tiguan offers standard sliding and reclining second-row seats. The CR-V offers folding seats but has no option for a sliding second-row. The Tiguan and CR-V both have an option for a turbocharged engine; however, the Tiguan is the only vehicle in its class to offer a turbocharged engine as a standard feature. Both SUVs also boast a towing capacity of 1500 pounds, though the turbocharged engine of the Tiguan comes in with 221 lb-ft of torque while the CR-V delivers 180 lb-ft of torque. Both engines clock in the same at 184 horsepower. After you’ve taken a look at the Tiguan vs. CR-V, it’s time to explore the VW SUV in person. 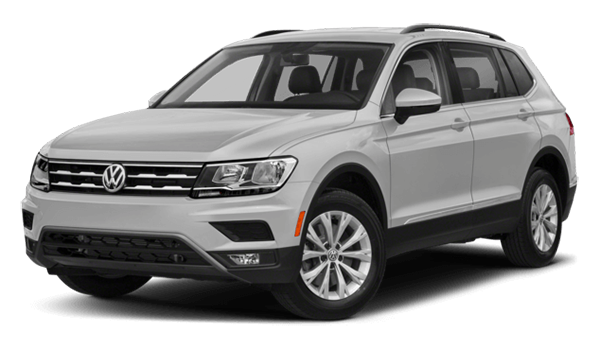 Contact our professional staff at any time to schedule a test drive of the 2018 Volkswagen Tiguan. 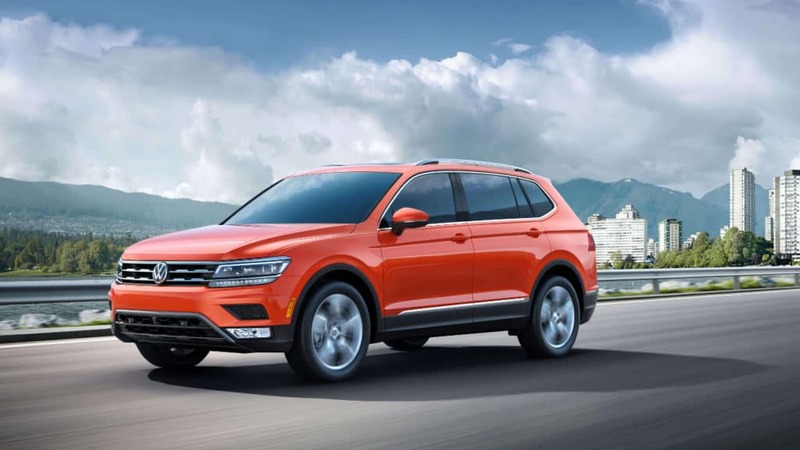 If you’re still hunting down your perfect family vehicle, explore the Volkswagen Tiguan vs. Volkswagen Atlas too, and check out the latest Tiguan model by comparing it to the Toyota RAV4.